State and federal law enforcement officials are aggressively fighting the forces of organized crime. Federal prosecutors rely heavily on the Racketeer Influenced and Corrupt Organizations (RICO) Act to implicate criminal organizations. Similar powers are also available to overzealous prosecutors in the state of Texas. When a criminal suspect is suddenly implicated in a police investigation of criminal organizations, they should immediately hire an expert organized crime attorney. Have you or someone you know been charged with an organized crime? Chapter 71 of the Texas Penal Code empowers prosecutors with the option of charging certain criminal suspects with engaging in organized criminal activity (EOCA). This flexible crime-fighting law is often abused by Texas prosecutors. A seemingly simple burglary case involving two suspects and a fence can suddenly be construed as organized criminal activity. If it can be proved that a group of three or more criminal suspects profited from the commission of certain crimes, the prosecutor can enhance an underlying criminal charge by one degree. This means that a misdemeanor charge can be enhanced to a state jail felony. Even though a criminal defendant had no connection with any traditional organized crime group or gang, they are susceptible to harsh jail sentences and fines. Powerful criminal laws allow prosecutors to overcharge criminal defendants. The available penalty for a state jail felony conviction is up to two years in jail and a fine of no more than $10,000. A first-degree felony could result in a maximum prison sentence of 99 years and a $10,000 fine. Convicted defendants are usually ineligible for probation or early release from prison. 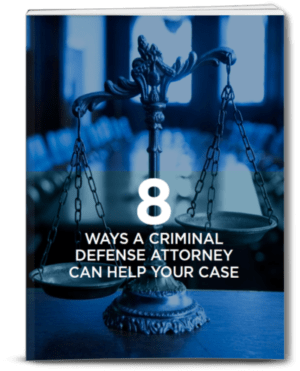 The most effective means of preventing a prosecutor from abusing state and federal laws on organized criminal acts is to hire an aggressive criminal defense attorney at the start of a criminal investigation. The attorney will ensure that a criminal defendant isn’t harmed by the intimidating tactics of law enforcement officials. 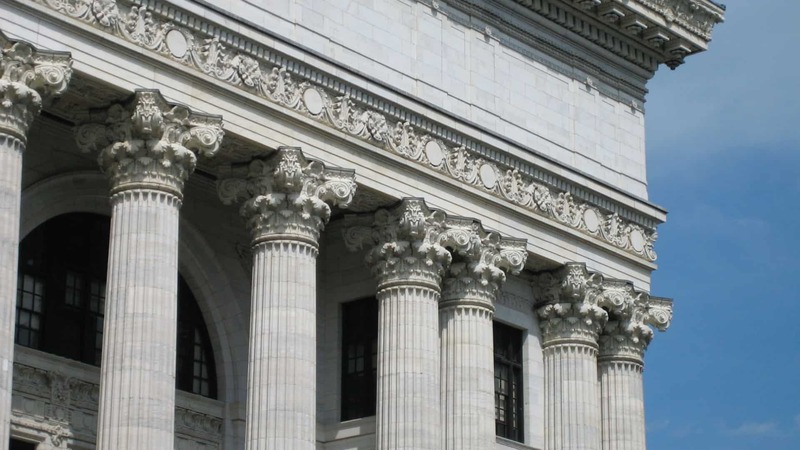 A criminal attorney from The Law Office of Matthew D. Sharp will identify defects in the case and challenge the criminal charges in accordance with state and national statutes. Call The Law Office of Matthew D. Sharp today to schedule a free case evaluation with a qualified legal professional.